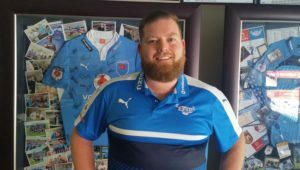 Jason Jenkins will start in the second row for the Vodacom Bulls in their pre-season match against the Sharks in Ballito on Saturday. 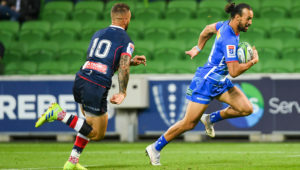 Jenkins recently returned from his club duties in Japan and will form part of the lock duo alongside captain Lood de Jager. 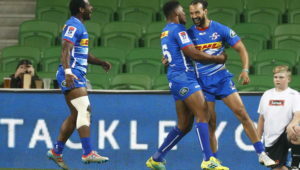 Only Warrick Gelant, Jesse Kriel, Handré Pollard, Duane Vermeulen, De Jager and the front row of Trevor Nyakane, Schalk Britz and Lizo Gqoboka keep their place in the starting lineup from the side that played against the Stormers last weekend. Dylan Sage, Embrose Papier, Thembelani Bholi and Ruan Steenkamp all played off the bench in Cape Town and earn starts against the Sharks. Hanro Liebenberg and André Warner will make their Bulls return via the bench having completed loan spells with Stade Français. 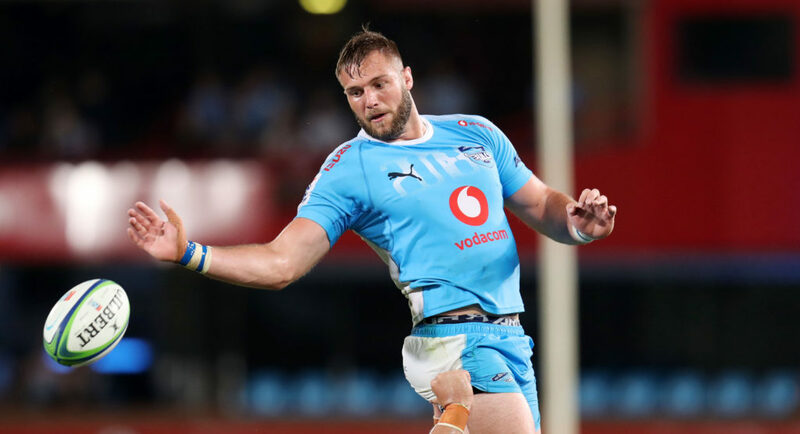 Bulls – 15 Warrick Gelant, 14 Cornal Hendricks, 13 Jesse Kriel, 12 Dylan Sage, 11 Rosko Specman, 10 Handré Pollard, 9 Embrose Papier, 8 Duane Vermeulen, 7 Thembelani Bholi, 6 Ruan Steenkamp, 5 Lood de Jager (c), 4 Jason Jenkins, 3 Trevor Nyakane, 2 Schalk Britz, 1 Lizo Gqoboka. Subs: 16 Johan Grobbelaar, 17 Matthys Basson, 18 Conraad van Vuuren, 19 Hanro Liebenberg, 20 Paul Schoeman, 21 Jannes Kirsten, 22 Tim Agaba, 23 André Warner, 24 JT Jackson, 25 Jade Stighling, 26 Divan Rossouw.